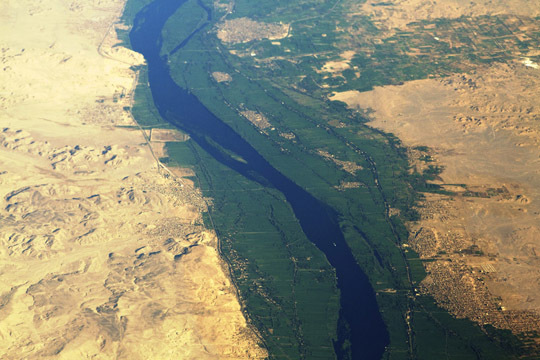 The Egyptian Nile delta is one of the most fertile areas in the world. 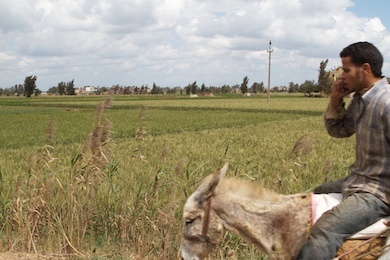 Therefore it is no wonder that this region has been used for intensive farming for decades. 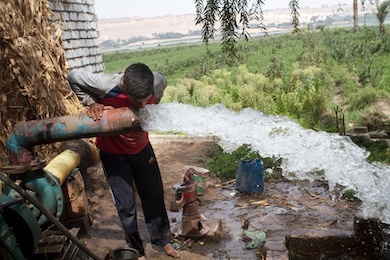 Although the Nile delivers a constant flow of fresh water, farmers will have to improve the rate of efficiency of their irrigation. 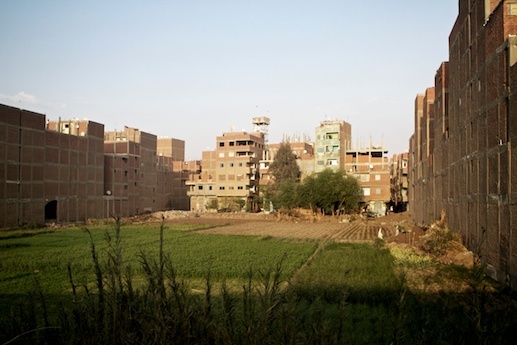 Back in Cairo! In order to get a press accreditation for a field visit with the Ministry of Water in the next days, we went to the Ministry of Information this evening, located in the same building as the (former?) Egyptian state television. 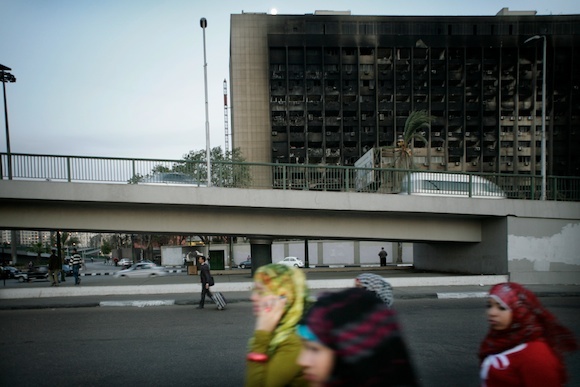 The building straddles the east bank of the Nile, next to the burnt-out former party centre of Mubarak`s NDP in central Cairo.